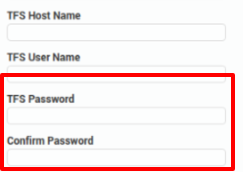 It is necessary to use TFS Alternate Authentication Credentials with your VSTS Cloud based account. 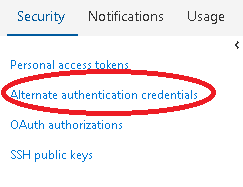 To achieve this, you will need to enable and enter you Alternate Authentication Credentials instead of the account credentials you typically use to sign into your VSTS Cloud based account. 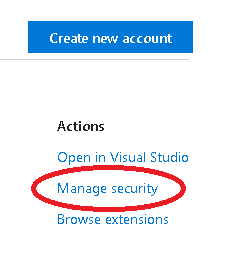 Click on the Manage Security link under actions on the right side of your TFS profile screen. Set a password and save it. Finally, Use the same password in the TeamSupport integration screen.